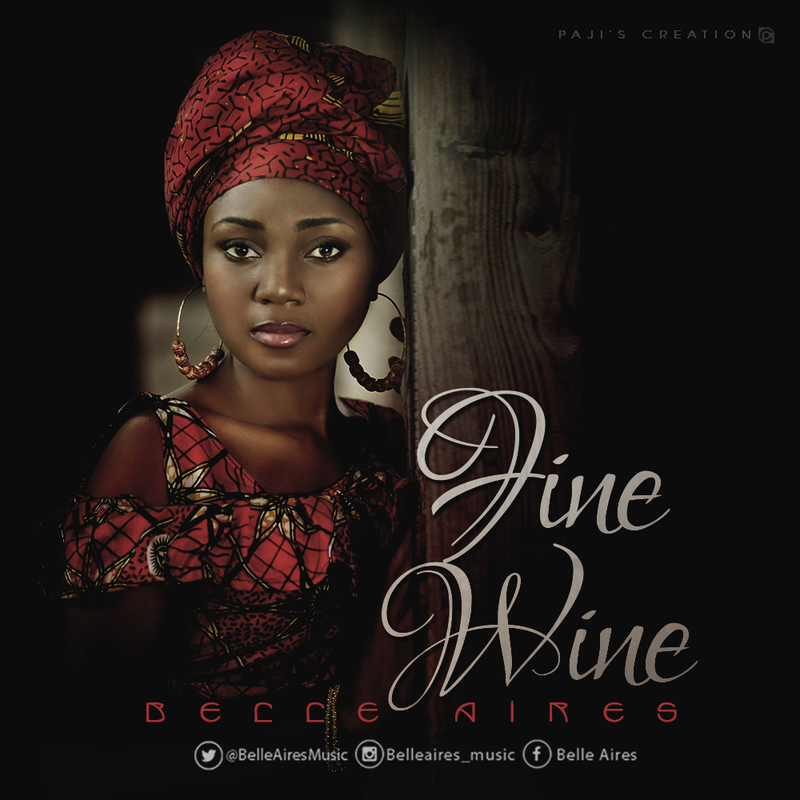 Afro -RnB tune titled Fine Wine. 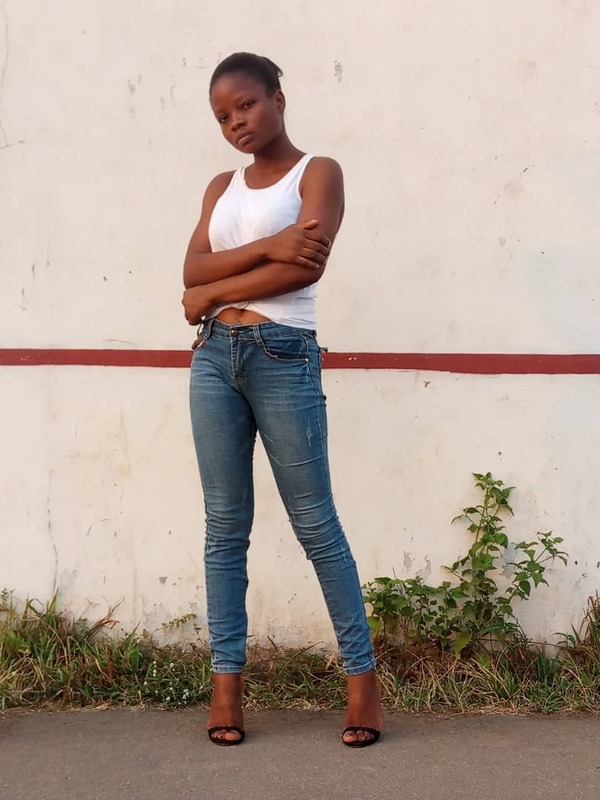 This beautiful northern based singer/songwriter and performer of Igbo origin is certainly one to watch out for on the African music scene. Fine Wine is the type of song best enjoyed with a bottle of really good wine and that special someone. Produced mixed and mastered by Danja. Download, listen, share and don't forget to drop a comment.